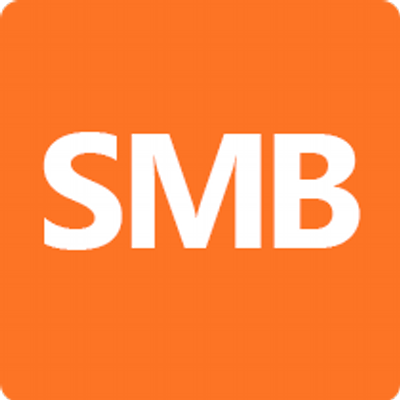 Very few SMB owners have a fully functioning IT department. But they are still expected to provide modern and engaging experiences for their customers, using the latest technology. And the network is where it all begins. But how many non-IT people know the first thing about how to set up and secure a network? It’s time we addressed the demands of the smaller business, and made network management simple. Recent studies suggest that 66 percent of small to medium businesses (SMB) consider the use of the cloud, applications and mobile devices to be a strategic priority. They recognise that they stand a good chance of improving their customer experience by making such investments. But it’s down to us, the technology providers, to make that investment as easy as possible. A truly robust network requires you to manage filtering for a million websites, create individual user profiles and set security protocols for different applications. That’s too much for many business owners - so they need management tools and software that does the hard work for them. 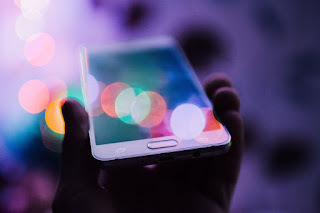 From a retailing perspective, consumers are constantly using their smartphones in store, creating the obvious need for network speed, security, and availability. From here businesses can not only be sending push notifications, but analysing the data provided by consumer devices, helping shape in store layout for example. In a larger business, you will find a network that has a solid infrastructure, with the ability to keep incorporating new applications as the business grows. Why shouldn’t smaller businesses have the same features as well? Your wireless solution, as an SMB, should be able to handle any business application easily. It has to accommodate a growing number of mobile users and have built-in security as a given. And quite simply, it should just work. This is why straightforward set up and quick, precise remote monitoring and troubleshooting should be a feature for all new technology made available to the SMB. Super-fast, reliable Wi-Fi to keep employees connected and productive, have critical applications running at top speed, creating mobile experiences that customers can rely on. An automated and intelligent network that can act as an instant security barrier by detecting and isolating, any device that displays a potential risk. With the technology back-end taken care of, businesses are left free to innovate. With the rapid shift to create new customer experiences, for example using location-based services via mobile apps, it’s important that tech admin does not get in the way. Your network must work at the pace of your ideas. To enable this, the support you receive from a technology provider is as important as the solution. For example, any business owner that doesn’t want to manage their own cloud can have a partner do this as a managed service. From a reseller point of view, there is increased opportunity to work closer with the small business market and offer a high-value solution, while at the same time improving their own offerings. And for the time-strapped, cost-conscious businesses who are looking for wireless solutions they can count on, it’s important to have access to technology providers that can deliver. Just because you’re small, doesn’t mean you shouldn’t have a network than can deliver everything your customers need.